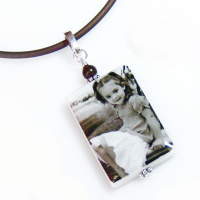 Do you have an image and want the perfect necklace to really make it pop? Choose your custom color couture and let us know what you have in mind color wise and we'll do the rest. 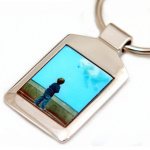 If you can dream it, we can design it! 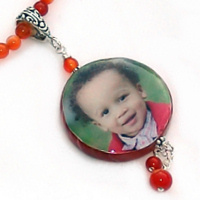 Customize your necklace with your choice of pendant size. Go for something chic and classic with a 20x30 or make a bold statement with our 30x40. 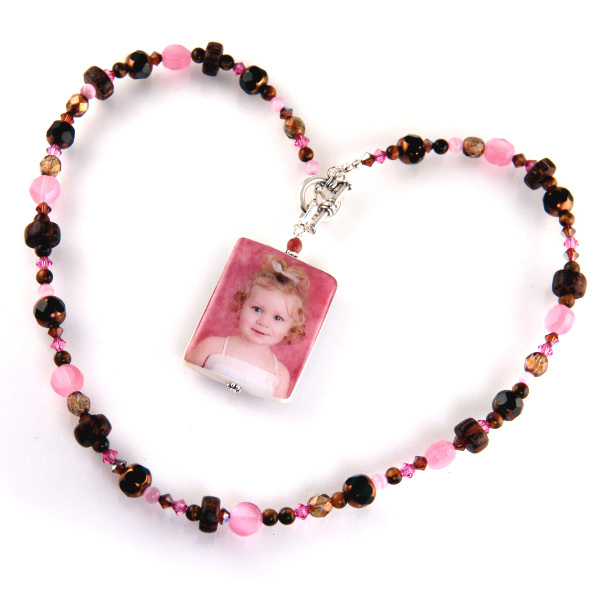 Couture pendants feature a unique locking style bail for easy attachment over the toggle or at any point over the beads. 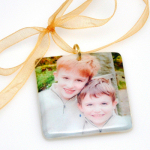 Couture pendants are double sided and can use the same or different image for each side.